This newly identified genetic marker, in combination with other markers, might be helpful to predict the risk of breast cancer. However, the utility of these markers in risk prediction should be carefully evaluated before any recommendation for genetic testing can be made, the researchers said. CNVs are deletions or duplications of specific sections of DNA. They are an important source of human genetic variation, and have been associated with several other complex diseases, including HIV/AIDS, psoriasis, Crohn’s disease and autism. Long and her colleagues identified the risk factor by conducting a genome-wide association study, or GWAS. That is a method of screening the genomes of individuals for variations, in this case CNVs, and then determining which variations are associated with increased breast cancer risk. First they conducted the GWAS in more than 4,000 women who have participated in various cancer studies in Shanghai; then replicated the result in 8,500 more. 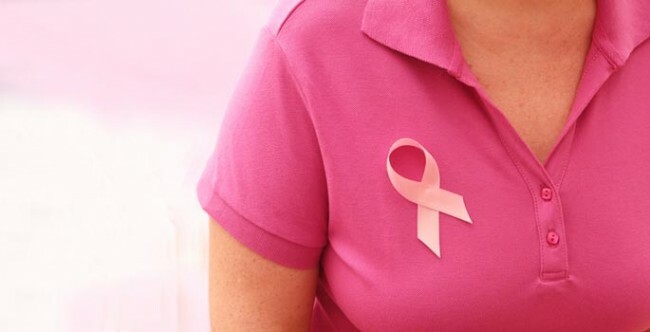 Half of the women had been diagnosed with breast cancer and the others served as controls. The studies, which include the Shanghai Women’s Health Study and the Shanghai Breast Cancer Study, date back to the mid-1990s, and are directed by Wei Zheng, M.D., Ph.D., and Xiao-Ou Shu, M.D., Ph.D., MPH., co-authors of Long’s paper. The study was conducted in collaboration with researchers at the Shanghai Center for Disease Control and Prevention and the Shanghai Cancer Institute. 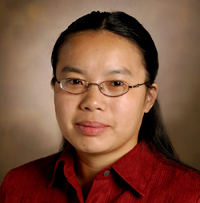 Other Vanderbilt authors on the paper are Ryan Delahanty, Ph.D., Guoliang Li, Ph.D., Qiuyin Cai, M.D., Ph.D., and Chun Li, Ph.D. The research was supported in part by National Institutes of Health grants CA137013, CA148667, CA124558, CA064277, CA070867, CA118229, CA092585 and CA122756.